Gran celebrated her 85th birthday today in style-owl necklace and all! She even made her own cake for all of us to share tonight. 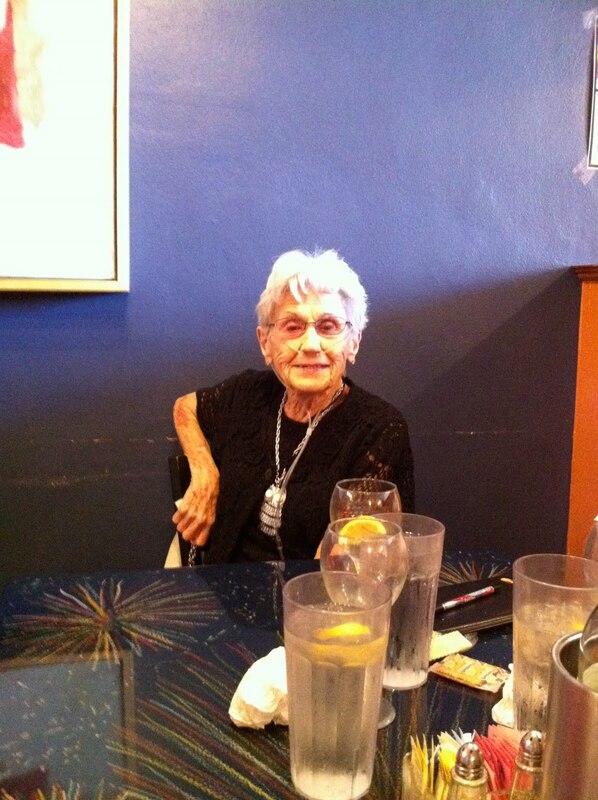 Happy Birthday Gran and cheers to 85! We Love You!